Learning the clear definition of an Ideal Customer is the most critical aspect of understanding any business model. 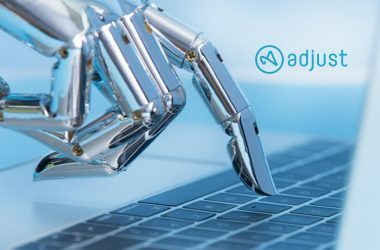 The martech landscape is witnessing a deluge of automation tools for Digital Asset Management (DAM) and Enterprise Content Management (ECM). Therefore, it becomes even more important for marketing teams to understand the Ideal Customer Profile (ICP) of any martech company to gauge if it would fit their budget and tech stack. 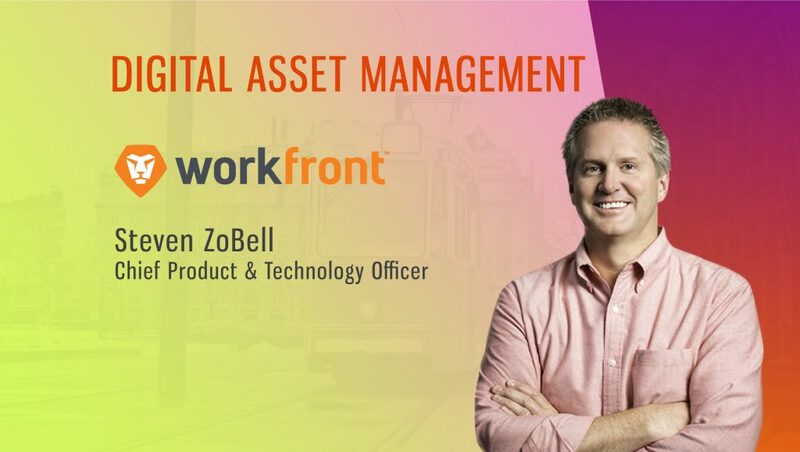 To better understand the power of the DAM and ECM platforms and certain disruptions induced by GDPR, we spoke to Steven ZoBell, CPO and CTO at Workfront. Tell us about your role at Workfront and the team/ technology you handle. 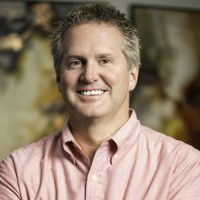 As the chief technology and product officer, I’m responsible for getting the Workfront products to market and our customers, as well as ensuring our team builds and delivers those products in a way that meets and exceeds industry standards. We create a product that marketing leaders rely on to streamline important projects, increase transparency, deliver market insights and improve overall efficiency. If it doesn’t do what they need, we’re no good to them. How do you define your ‘Ideal Customer” profile? The industry is going through such a radical transformation and as a result, there is a marked increase in the need for marketing and creative directors to work within timelines and report on direct deliverables, performance measurements, indicators and so much more. To make sure that happens in a timely manner, every aspect of a project, whether it’s creative or other, needs to be able to exist and be worked on, within one central platform. Our ideal customer is somebody who is in the middle of dealing with these challenges and looking for a way to create greater velocity, increase visibility and collaborate on the work being done within their organization. Workfront gives creatives back time to do exactly what they were meant to do. Create. Many times, these are marketing teams, but they’re also creative or concept teams, sometimes with little or no experience or skill set in this sort of complicated project management. We are the important bridge between the creative and marketing teams that will ultimately deliver the final message. What are your predictions on the ‘State of Digital Asset Management’ for 2018-2020? Nearly every conversation that customers have is centered around the content and creating a consistent, streamlined and integrated content plan is becoming a bigger and bigger challenge. It’s an undeniably important part of any marketing strategy, but the trick will be making sure it’s truly in sync with the larger project/campaign to drive the rest of the work and not simply live in isolation. Because digital content continues to become deeply ingrained in the overall strategy, the tracking of this ancillary content is going to become just as important as the final content itself. Beyond that, archiving and storage of the work becomes a priority to maintain brand integrity and for legal and compliance purposes; the latter is only heightened with GDPR privacy laws going into effect this year. How do Work and Project Management software ensure better sales and marketing outcomes? To borrow an old adage, the key to any successful project begins with the end in mind. Using the right tools to ensure the right people are working on the right things and are fully aware of the goals helps with this. Moreover — from a bird’s eye view— it helps everyone to understand what part their work plays in the larger objective, how it all fits together, and what the actual communication for the customer or the brand will be in the end. This provides context and a purpose for the work being done, and that always drives quality, purposeful work. 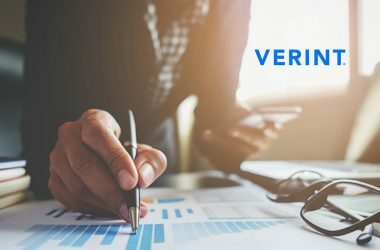 Ultimately sales and marketing teams are driven by revenue and the ones using modern work management software are increasing the velocity, visibility, and perhaps most importantly, the quality that they desperately seek. In the past the market favored the big; the market is now favoring the best and these tools help to deliver the best work and get it out in a better, faster way. 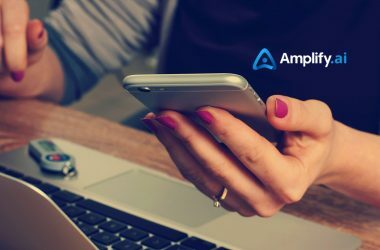 Where do you see contemporary Work Management technologies leveraging AI/ML and Intelligent Assistants? How do you leverage these technologies at Workfront? There are two central views on how AI is and isn’t impacting the workplace. One is that “the robots are coming!” and nobody will have jobs when it’s all said and done. And another, more realistic view, is that it enhances everyone’s work and frees them to do work that will really propel a project, campaign, or business forward. If you ask an average worker (and we ask thousands every year in our annual State of Work survey), the majority of their day is spent on mundane, repetitive tasks or piecing together fractured communication and not on impactful work. At Workfront, we are looking at ways to solve the problem specifically. We have the benefit of several billion hours of work management data that has been logged in our system. We’ve seen first hand that team leaders and knowledge workers have spent time recreating the wheel and creating and implementing time-consuming systems that could be easily done for them. Examples range from simple time-management, to project timelines and predicting the success of marketing campaigns based on machine learning and market performance (for past similar campaigns), and therefore alerting people early on that it’s on track or in jeopardy. I can already see that enterprise and workflow management is truly unlocking the creativity and capability of teams they never knew they had. We are already seeing it in countless case studies and successful campaigns that have been able to leverage their human capital in new and impactful ways.